Currently, our world finds itself in a period where the technology is developing at incredibly rapid pace, and it certainly affects many industries, including the e-commerce one. You might have already heard of Apple Pay – a simple yet secure payment method which allows you to pay with your Apple mobile device in stores, applications, webs, etc. In essence, the integration of the aforementioned Magento 2 Apple Pay extension will dramatically accelerate checkout process so your customers won’t have to fill in payment and shipping fields, instead, in order to authorize a transaction, they will have to do nothing but use their Touch ID. 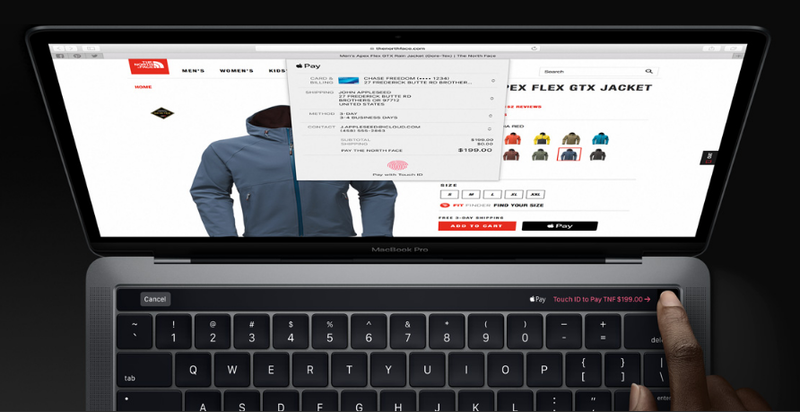 So, merchants that integrate Magento 2 Apple Pay module are able to provide customers with a better payment method which will simplify and optimize their shopping experience. 1 What is Apple Pay? 2 How does IWD Magento 2 Apple Pay Extension function? Basically, Apple Pay is a payment system which enables Apple users to pay contactlessly in stores, on the web, and in different applications. While making a purchase, a client does not have to insert his/her personal data for the system already possesses all the necessary information. However, at the same time, it does not share this info with merchants, therefore, the possibility of fraud occurrence is reduced to zero. How does IWD Magento 2 Apple Pay Extension function? So, once you install the module, a new payment method will appear in your checkout. Thus, when your customers proceed to checkout and choose Apple Pay as a payment option, a sliding panel will pop up (please see an example below). 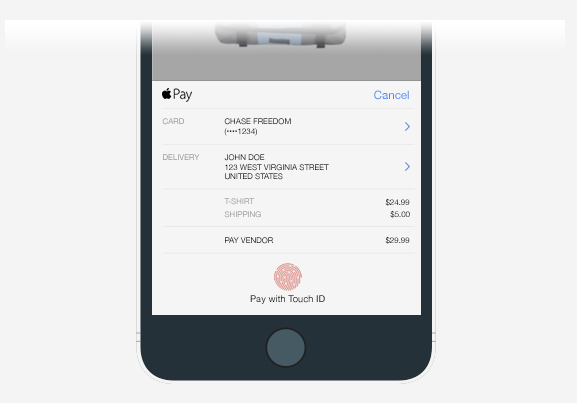 In order to authorize the transaction, your customers will have to use Touch ID. As a result, the checkout process becomes quicker than ever, eliminating dozens of unnecessary actions like inserting payment as well as shipping information, and other personal data. 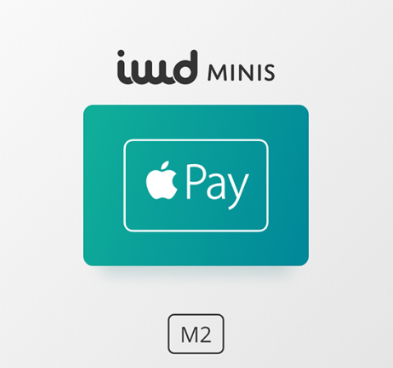 In order to configure the IWD Magento 2 Apple Pay Extension settings, you can take full advantage of the assistance the company offers to its customers. 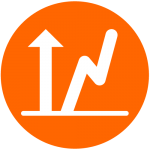 Make the module work for you, adjust it to the specific needs of your e-commerce business. Consequently, we can come up with a conclusion that the importance of such modules as IWD Apple Pay Magento 2 Extension is extremely high for it makes a considerable contribution to the development of your e-commerce business. So, install the most recent payment technologies in order to simplify the life of your customers and at the same time maximize security measurements.